… but A Bread A Day is on hiatus today, as I’ve had a funeral to attend unexpectedly. I will be back tomorrow, though, and promise to make it up to you this weekend with an extra-special Sunday edition! 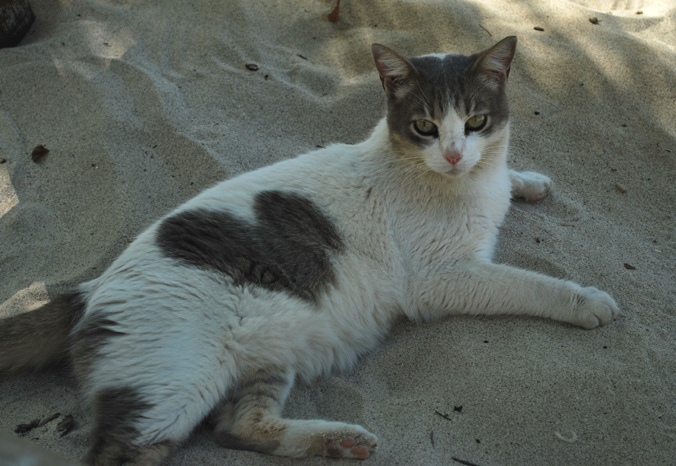 In the meantime, to help make up for my absence, here is a picture of a kitty with a heart-shaped patch of fur.